A lot of start-ups and new businesses fold as a result of insufficient capital. 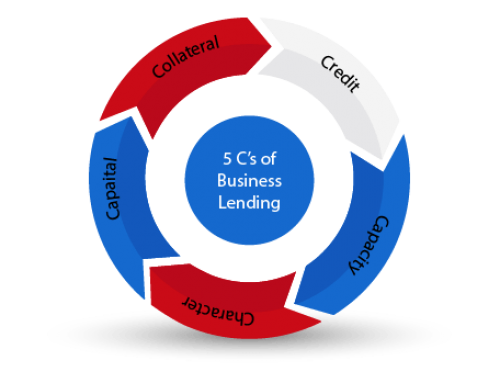 Much of this comes down to their inability or lack of knowledge in securing business startup loans. Getting a small-business loan is easier than a lot of entrepreneurs think. Small business loans help you grow and develop your business, hire new people, and fund new research, among other benefits. In this article, I have put together a list of the necessary things required to secure a good loan deal. Plus, you’ll find 8 practical steps obtaining a loan. Personal Credit Score: Your personal credit score is a financial scale that is often used to measure your credit history and financial information. Not only does it improve your chances of getting a loan, it also determines how much interest you’ll pay. 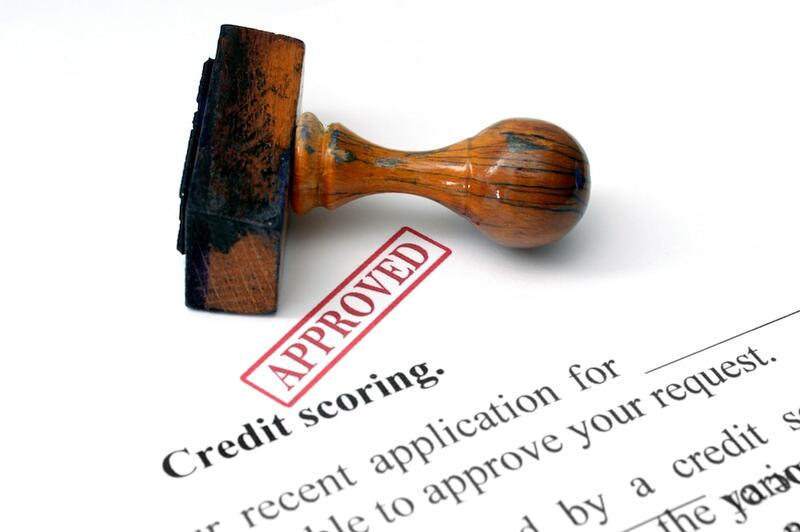 Lenders believe that your credit score reflects how well you have handled your finances in the past. In most cases, the better your credit score, the higher your chances of securing a loan. If your credit score is at not the desired level, these are some of the ways you can improve your credit rating in a relatively short time. Business Credit Score: From experience, I have noticed that many entrepreneurs and small business owners are not aware that their businesses can have a credit score. Your business credit score is an indicator of your business creditworthiness and takes into account how long you have been in business. 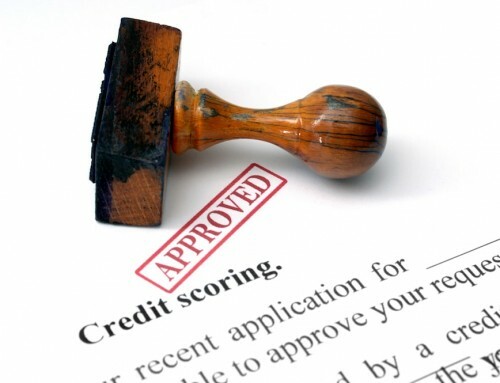 Some of the other factors that affect your business credit score are size and revenue. I often advise that entrepreneurs adopt a responsible borrowing and payment culture, as it helps to improve their business credit rating. Business Permit/Licenses: The common practice in most localities is to get a license before you can begin operations. The ease of obtaining a license varies with the business industry you run and the place where your business is situated. When trying to get a loan, lenders often ask you to produce your business license as a proof of ownership. For this reason, having all the required business licenses and permits makes getting small business startup loans more likely. Proof of Collateral: Collateral refers to properties or assets used as a form of security in obtaining a loan. It could be real estate, cars or any other valuables. In the event that you cannot pay back your loan, lenders have the right to sell off the property you’ve pledged as collateral. This helps them offset any financial losses. When applying for a loan, do your own assessment first. This gives bankers an initial idea of what they’re working with. Keep in mind that lenders may still have professionals do their own appraisal. Again, this is to be sure there’s enough collateral to support the requested amount of business startup loans. Bank Statements: Bank statements are documents that contain all the financial transactions that your business has handled over a certain period. Bank statements are one of the most common requirements in obtaining a small business loan. Often times, lenders will demand a bank statement that spans over a period between three (3) and four (4) months. It is important to have a separate bank account for your business. Not only does it help keep your business finances clear, but it’s also a good business practice. If you do not use a separate account for your business, now is the time to get one. 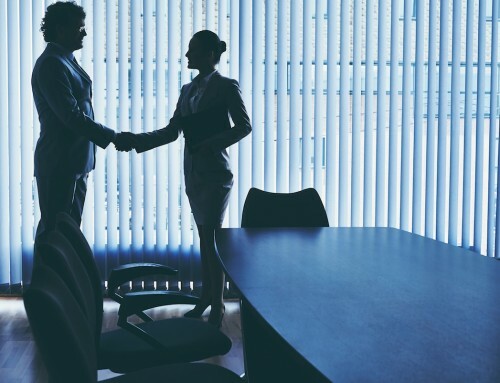 Partnerships: To avoid any conflict of interests between your business partners and the financial institutions providing you the loan, it is important to divulge important information about ownership to the lender. Getting a loan for a business with multiple partners could be a challenging process. 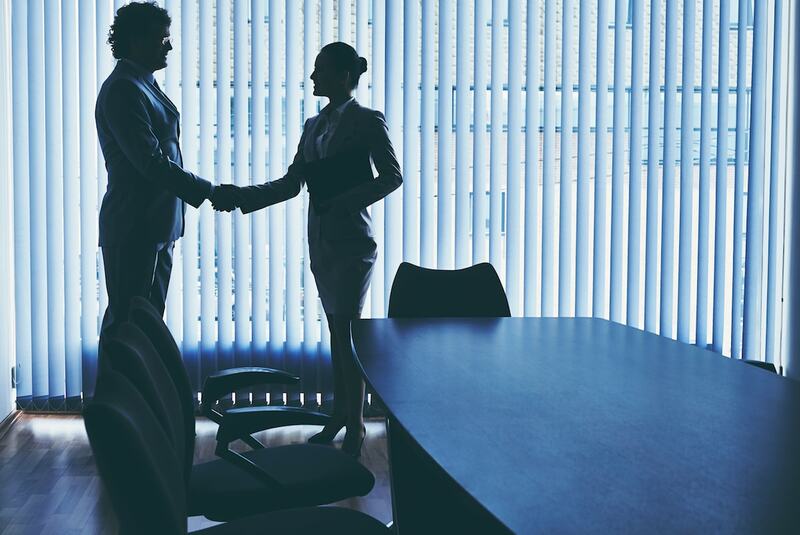 Depending on the type of partnership, you may need to get your partners’ approval. Therefore, it is important to understand all the requirements to getting a business loan from a particular source. Legal Documents: Documents that contain information about business contacts and agreements are also very important. Legal documents to keep at the ready include affiliate agreements, LLC operating agreement, corporate bylaws, franchise agreements among others. 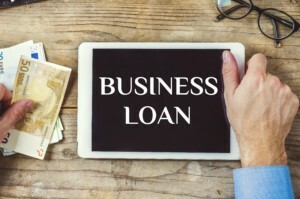 Get credible information about the different types of small business startup loans available: There are several types of loans available to a small business owner. Understanding the specifics of each type of loan helps you get the most out of it. There are several sources to get a loan from, depending on your needs, length of the loan and other factors. 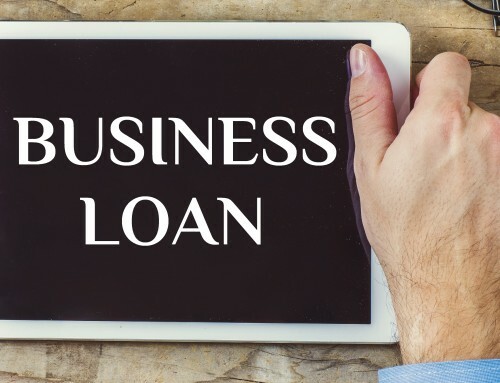 Some of the loan options available to small businesses include small business financing, accounts receivable line of credit, working capital loans, equipment loan among other business loan options. Look-out for available lenders: Small business loan lenders range from financial institutions to private individuals. Now more than ever, there are lenders willing to grant loans to entrepreneurs and help them grow their businesses. For startups, you might be experiencing some difficulties obtaining business capital from banks, but it is important to note that they aren’t your only options. 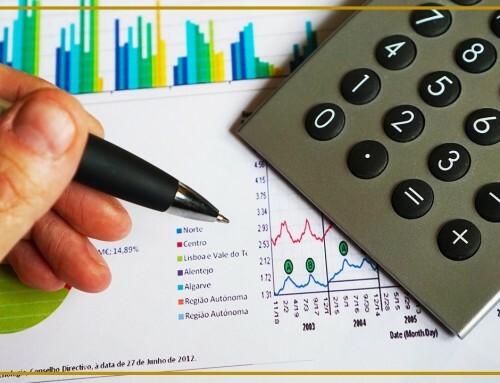 Therefore, I suggest that you conduct a thorough research for available lenders, and specifically the ones that can give you low-interest rate loans. 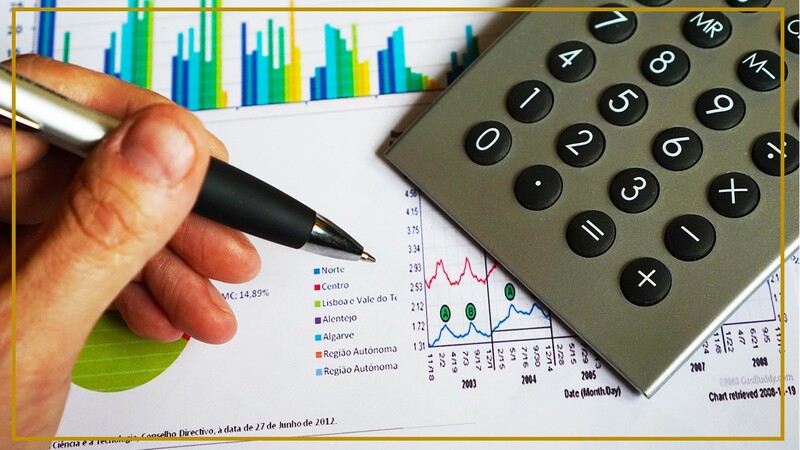 Be ready for how the lender will view your financial profile: Most times, the decision on whether or not to give out a business loan is dependent on the credit rating of your business. I recommend that you critically scrutinize your financial statements, and if needed, improve your credit score. Collect useful information for your loan application: Alongside the documents listed above, you gather documents that contain detailed information about your business and the type and amount of loan required. I always tell people to build a detailed business plan and include it as one the loan procuring documents. You must have specifics of how much you want to borrow and what you intend to use it for: Is the loan required for a capital expenditure? How do you plan on repaying the loan? Are you planning an extension? These are some of the questions on the mind of lenders. Be ready to give them this information. 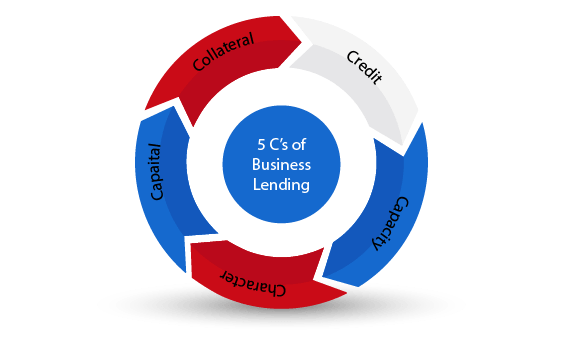 Determine what collateral to offer: The primary concern of the lender or any financial institution that gives out business startup loans is the likelihood of repayment. This means that it is necessary for you to decide what security or guarantee you can give before repayment. 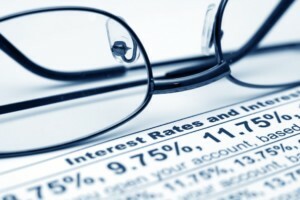 Critically analyze the terms and conditions of the loan: What is the interest rate on the loan? At what rate is the interest payable? The form of required collateral? What happens when you default on the loan? Are there any restrictions on the spending of the loan? These are some of the important considerations that you must analyze before signing off on any loan deal. 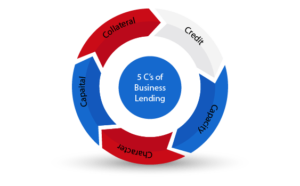 Learn more about small business lending options: It is important to take out time to learn more about entrepreneurial lending options. You may find you need more business capital as time goes on. As a result, it is important that you know your options when in need of another loan in future. 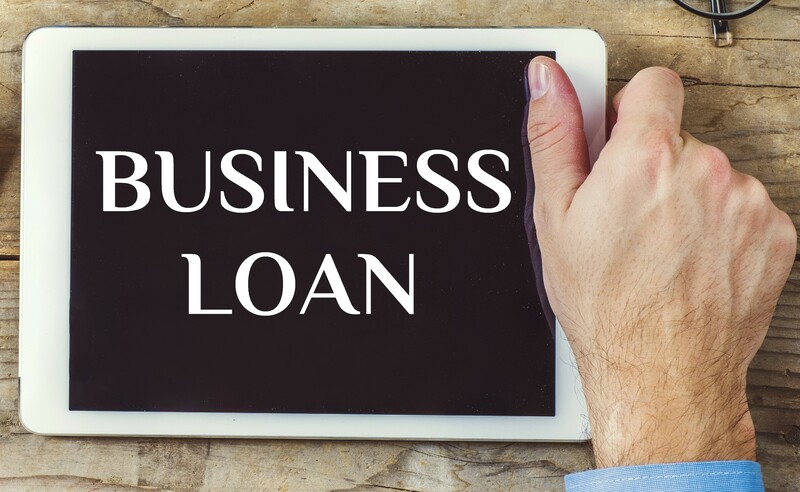 Yes , I think that it is important that business owner must know the different types of business loan so that you will be able to choose the right financing for your business. Thanks for sharing this very useful article.